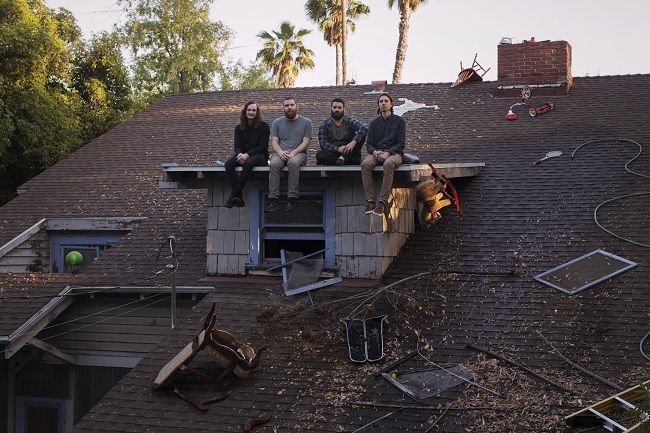 Atlanta based indie rock band, Manchester Orchestra make their anticipated return in support of their brand new album ‘A Black Mile To The Surface’. The album is the band’s fifth, following on from the release of 2014’s “Cope”. A Black Mile to the Surface is a bold record of vision and purpose, inspired by and dwelling in a sensory and imaginative experience. 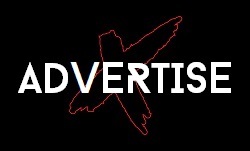 It’s a reinvention of sorts, both musically and personally—a sort of cosmic worldview shift. Manchester Orchestra had always prided themselves on their approach. The band, led by singer/lyricist Andy Hull with Robert McDowell (who is also Hull’s brother-in-law and lifelong friend), had spent their career challenging each other to build a poignant, exhilarating narrative with each new album and EP. The band had worked relentlessly to cultivate a passionate fan base the old-fashioned way: releasing music, making music videos, and touring. Catch the bombastic, cinematic and incandescent indie rockers live in February – expect most of the classics we all know and love as well as the new Manchester sound we’ve been searching for. 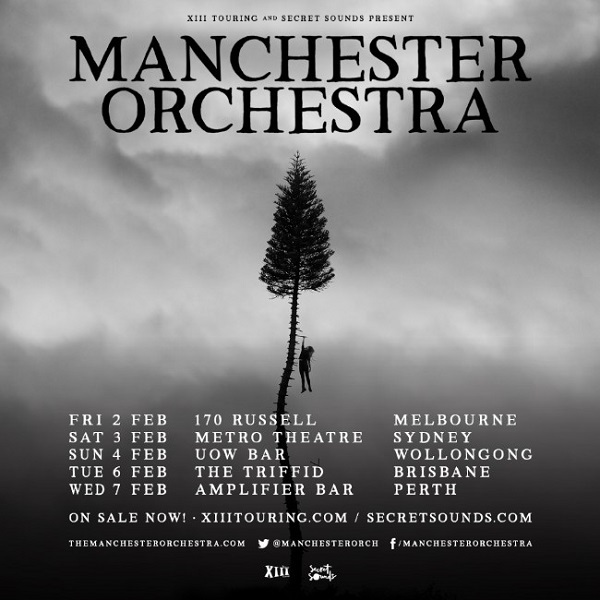 Listen to the single “The Gold” now and check out where you’ll be seeing Manchester Orchestra this February below.